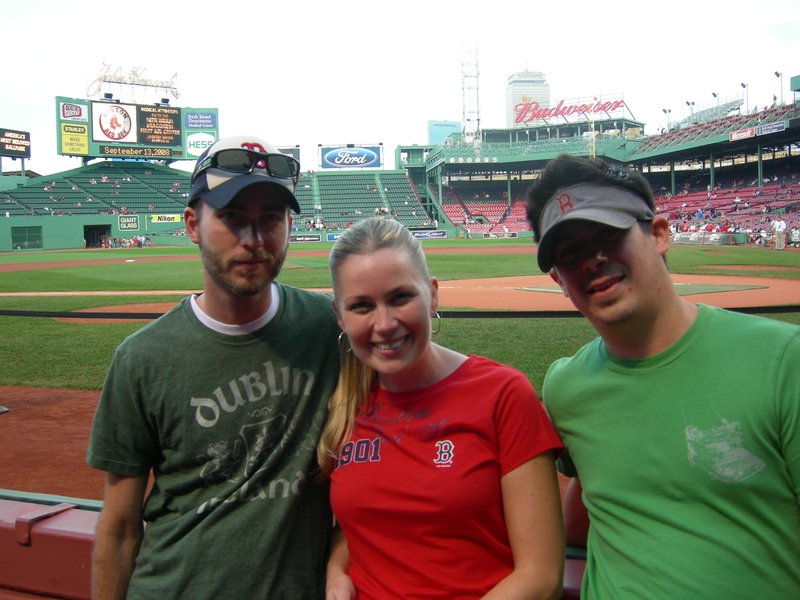 My brother and our high school friend Eddie decided to take a baseball vacation. Why not? 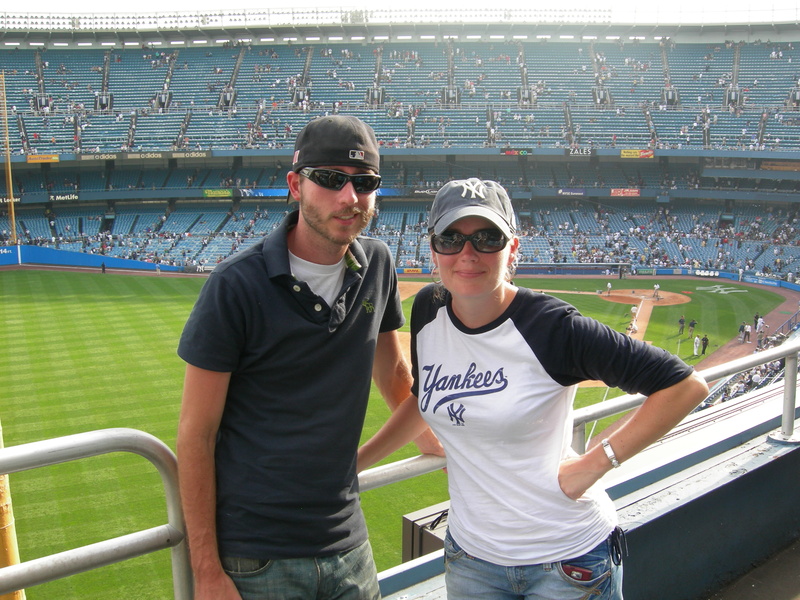 We flew to New York City to see a Yankees game before they tore down the old stadium. 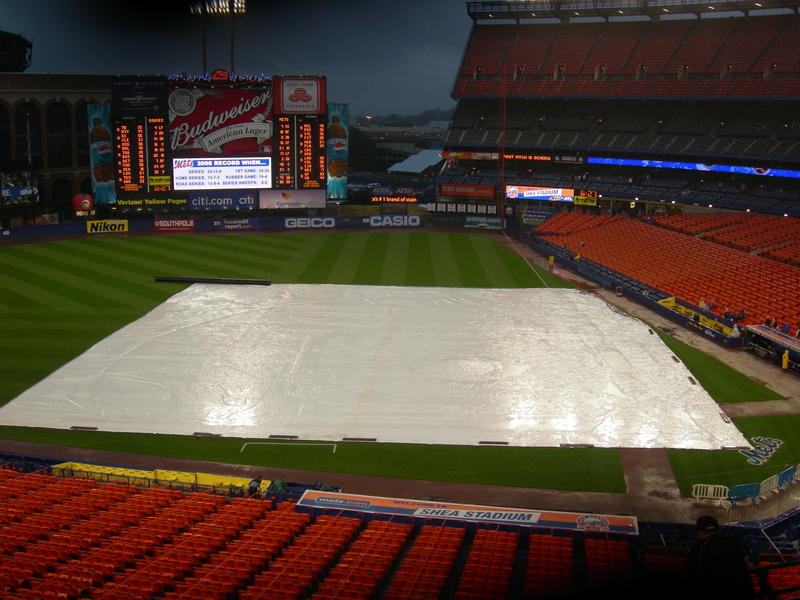 We also tried to take in a Mets game. 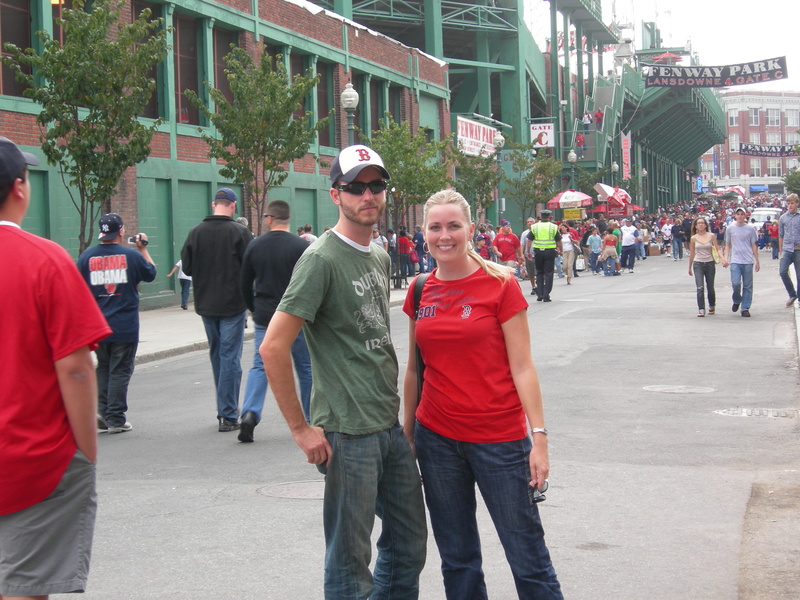 Then we hopped on the train to go to the hallowed ground of the Boston Red Sox. 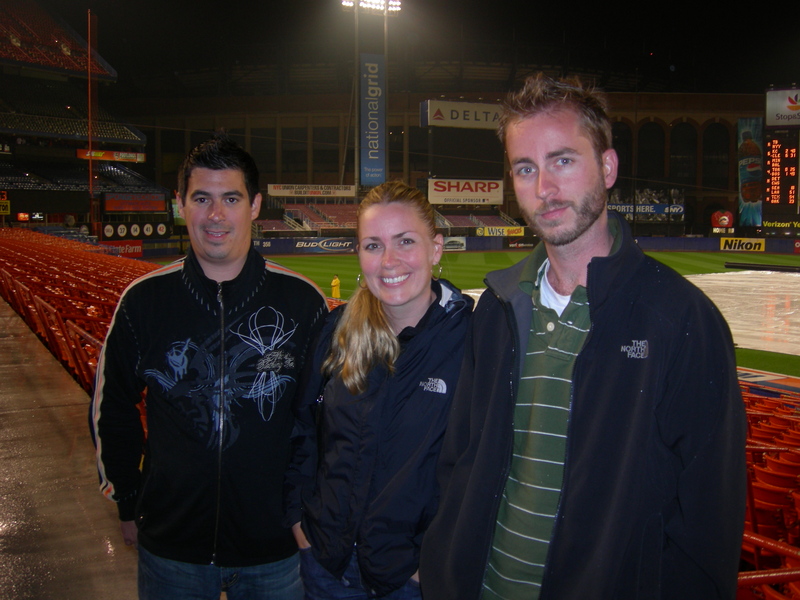 The trip was just a ton of fun as any sports adventure should be. My favorite part was tasting hot dogs at all three stadiums. Boston took the prize there for sure placing their dog on a piece of white bread folded over! This almost inspired me to visit the rest of the stadiums to taste their dogs but I thought of my waistline and decided to stick to my current plan instead. It was great to see a game at Yankees stadium before they tore it down despite the fact it felt like it was 147 degrees outside. At one point, on the verge of heat stroke, I took a moment in the shade. It was there I met an old timer who had been going to the stadium since he was a kid. I asked him about his thoughts on building the new Yankees stadium. He thought the old stadium was just fine thank you very much. The way he looked at it the new stadium would only make it a better experience for those with money who would be in the new luxury boxes. Well, I can’t say that I disagreed with him there! I can only imagine what it was like watching the stadium you had visited for the last fifty years get torn down. And then there was the Sox! Boston just has a great vibe about it. The stadium is old school and the fans are die hard. Hilariously and par for the course our seats were partially obscured by a structural post. But, it didn’t hinder our fun. Neal Diamond singing Sweet Caroline in person, well a recorded version anyway, is to Boston like the National anthem is for every other baseball stadium. I am pretty sure we called our other brother Sean when it played singing it in to his ear!